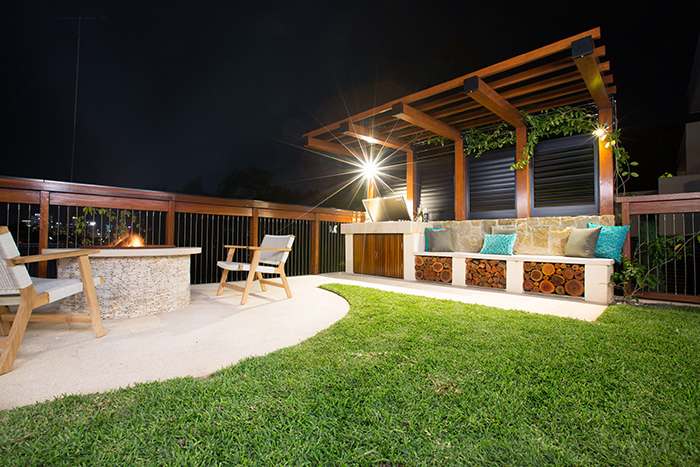 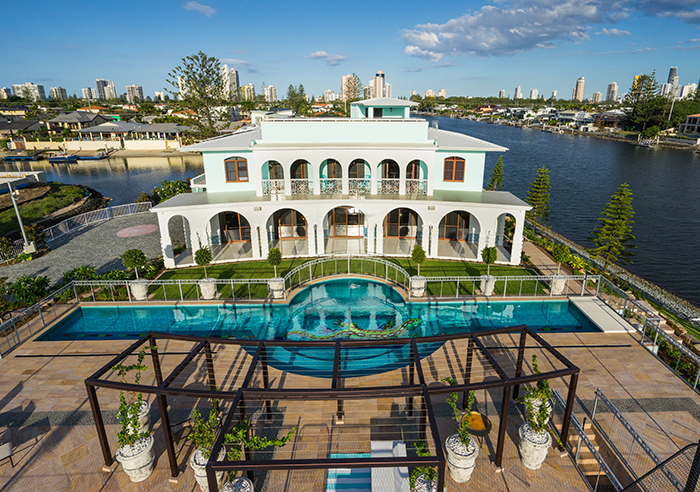 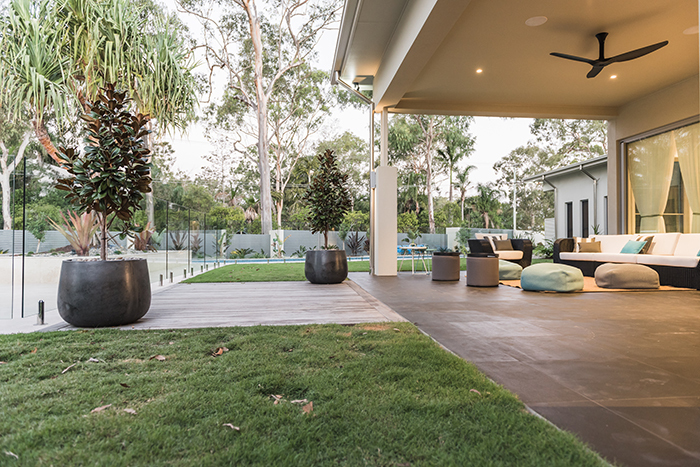 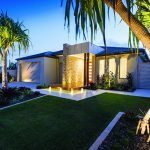 The annual 2016 Landscape Queensland Construction Excellence Awards recently took place to once again recognise the leaders in Queensland’s landscape industry. 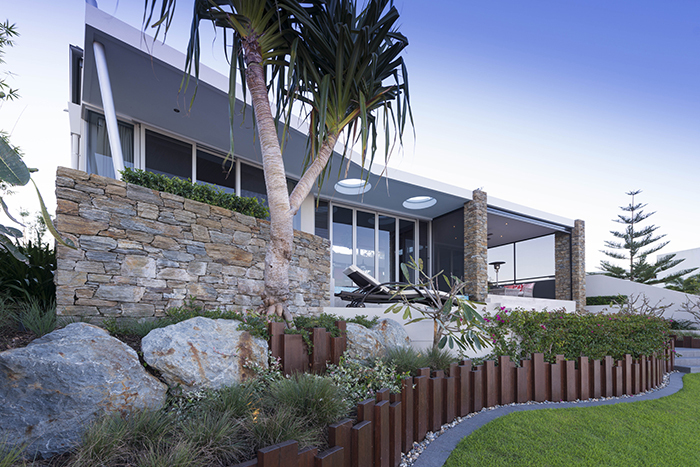 Queensland Homes magazine would like to say congratulations to all of the winners and all participants in the 2016 Landscape Queensland Construction Excellence Awards, as well as thanking Landscape Queensland Association for their tireless support and recognition of the Queensland landscaping industry. 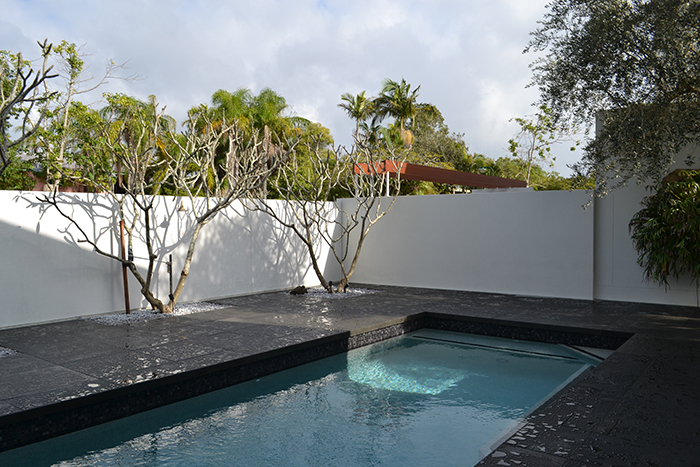 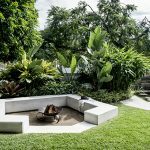 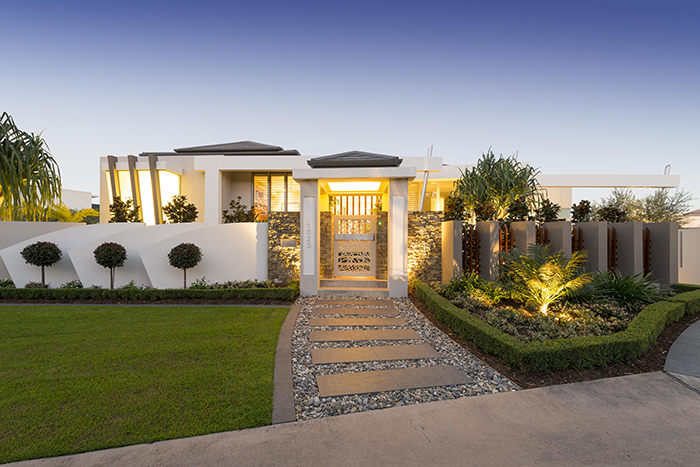 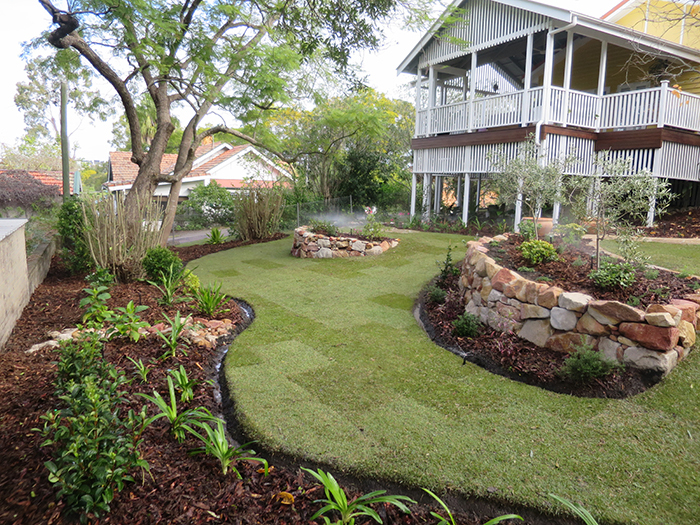 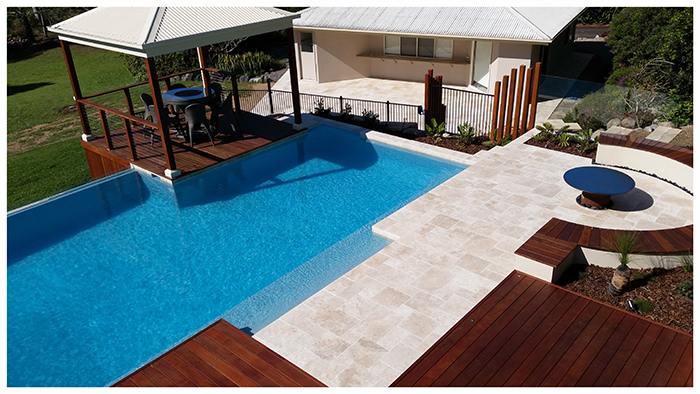 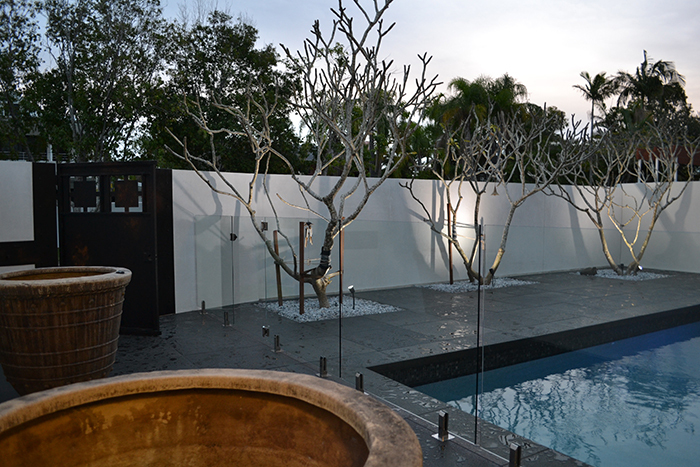 Find these expert landscaping contractors and more on the Queensland Homes Landscape and Outdoors directory. 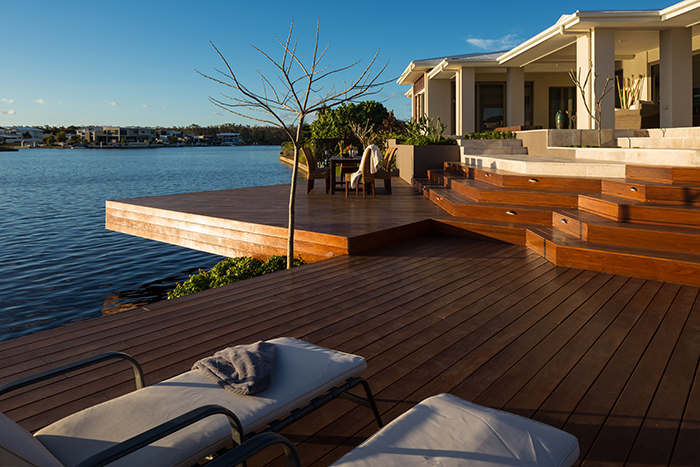 “ Good morning, sunshine,” said the window shades as they opened themselves!